As promised, here is part two of my Tokyo: Summer 2016 video. 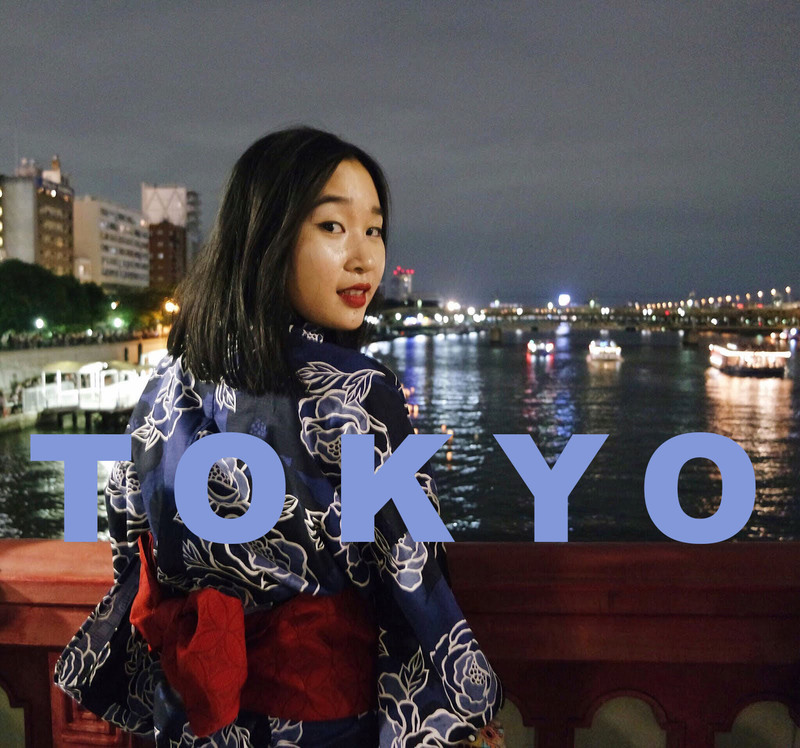 You can watch part one of my Tokyo vlog here. Follow me and my friends to the paper lantern festival in Asakusa where I am wearing a yukata for the first time (read more about the Japanese traditional yukata here). If you are a Kill Bill fan, I have something prepared for you too! When in Tokyo of course you can't miss out on a visit to a karaoke booth. More about that in the video below! Please don't forget to subscribe to my YouTube channel for more videos coming soon. Thanks for watching guys!